Want a 360-Degree View of Your Customers? Look to APIs. It’s no secret that customers want a connected, on-demand experience—but companies often fall short of delivering on those expectations. According to the Consumer Connectivity Insights 2018 report, 81 percent of consumers are frustrated with what they perceive to be a disconnected experience, and more than two-thirds of consumers say a disconnected experience would make them consider switching service providers. Part of this may be because 65 percent of consumers also want to interact with companies via messaging apps such as WhatsApp and Facebook Messenger, but a large part of the disconnected experience is because companies don’t have a 360-degree view of the customer. The research found that less than 10 percent of companies have a 360-degree view of the customer. They only have access to a fraction of customer information in real-time, which not only hampers customer service levels but also makes it challenging to create personalized Web and mobile interfaces, applications and other tailored experiences for their customers. However, organizations often face challenges when attempting a 360-degree view of the customer, usually due to their current IT architecture. Manual aggregation is too time-consuming and doesn’t deliver data in real-time. The data changes quickly, making it difficult to process in a timely fashion. Their static data lakes are not flexible enough to allow companies to get the most from their data, and integrations can be complex and brittle due to the number of disparate systems and the data silos they create. 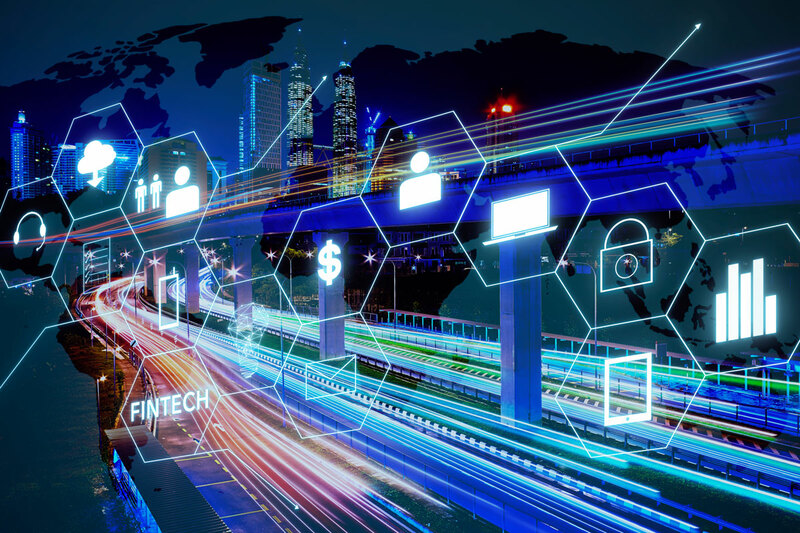 While some financial institutions may not be known for being on the cutting edge of innovation, several powerful forces have been driving the need for digital transformation, the development of new products and services, and more compelling customer experiences in the financial services industry. Market conditions like an uncertain economy and increasing regulations, combined with increased customer expectations and agile new entrants to the market, have led financial institutions to move forward with digital initiatives to help be on the leading edge of technology. However, this has not come without its pains. Business leaders are under pressure to deliver digital transformations faster, along with reduced costs. IT leaders must deliver increased volumes of projects, remove IT as the bottleneck to innovation, and move the focus of the department from keeping the business running to growing the business. Application architects face pressure to incorporate new digital technologies into legacy stacks (including the trusty mainframes) in an agile, flexible way to avoid creating brittle integrations that require constant maintenance. The IT department is being called upon to drive change. At first glance, traditional, point-to-point integrations may seem like the most logical choice to link together disparate systems and provide access for customers and partners. However, these types of integrations are time-consuming, very system-dependent, and costly to maintain. Each additional system requires new coding and connections, and when the system needs an upgrade, developers and architects are left scrambling to ensure the code is compatible with the upgrade. Is there a better way than this duct-tape approach? Leading financial services institutions have already discovered it: APIs. With an API-led integration approach, these institutions are improving their expense to revenue ratios, attracting and retaining customers, and responding rapidly to industry threats. Furthermore, their API Management solutions provide important connectivity, security, and change management capabilities to meet the needs of line of business users, customers, and partners. In this post, we’ll explore three real-life examples of financial services companies leveraging APIs and the advantages they have achieved. Digital transformation is on the minds of many senior business executives. They realize that digital transformation can no longer be discussed in the abstract; it must be a part of their business strategies and goals. According to research firm Gartner, most CEOs understand the importance of digital business, and half of those surveyed expect to see digital transformation in their industries. The rise of the Internet of Things (IoT), blockchain, and autonomous transportation all played a role in their responses. More immediately, mobile and omnichannel are necessary capabilities for moving ahead of the competition. Businesses are under an increasing demand to delight consumers with unique experiences, as well as providing employees and partners with immediate access to useful data. That can’t be done without integrating new systems and touchpoints with legacy systems and data stores. We'll explore the importance of integration and APIs in this post. In the early stages of a digital transformation initiative, there are many decisions to make, including which new technologies to implement, what applications should be moved to the cloud, and what processes should be redesigned. 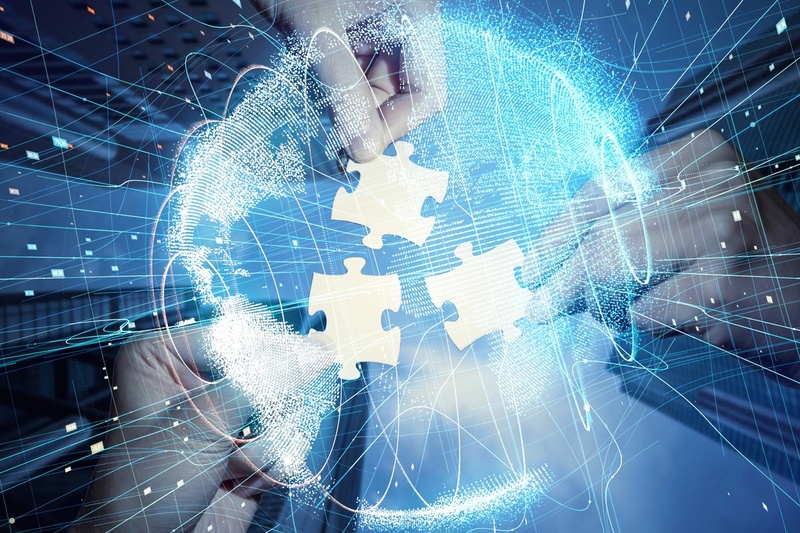 However, many organizations find that the further they go in their transformation planning process, the more they realize they need to connect. Everything as a Service (XaaS), the Internet of Things (IoT), and mobile require effective integration for you to get the most out of your investments in your current systems and any new technologies you acquire. Also, achieving your business objectives often depends on connectivity and real-time communication between systems that previously existed in silos. However, the traditional ways of integration won’t work for the rapidly-increasing number of endpoints and the constantly changing IT landscape. 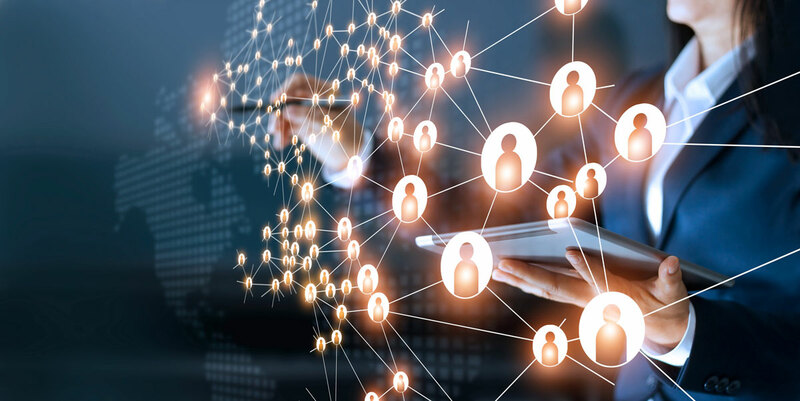 Adopting API-led connectivity and application networks helps organizations meet these challenges head-on, providing a critical enabler to digital transformation.